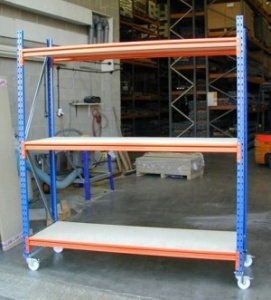 Longspan racking is designed for heavy duty hand-load applications in warehouses, workshops, factories and stockrooms. 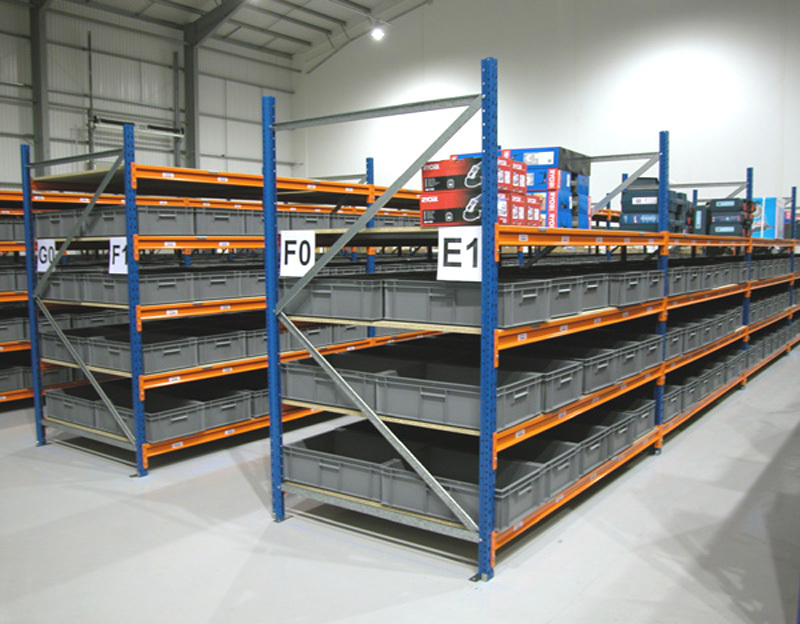 Each bay is built from strong steel components that work together to from incredibly robust racking units. 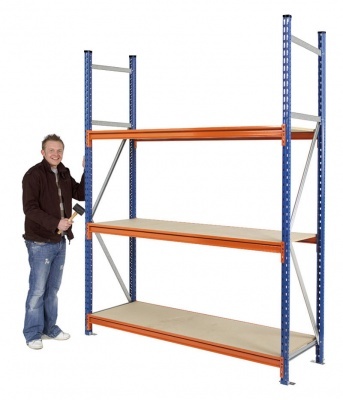 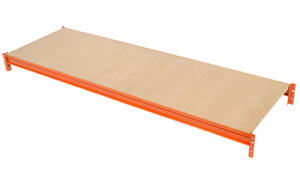 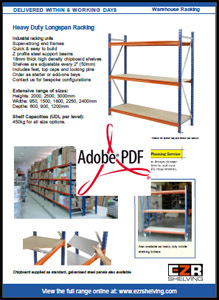 This 2440mm high shelving bay provides you with some extra height for extra storage capacity, at just over 8ft in height, a step ladder will be required to gain access to the goods stored on the top shelf. 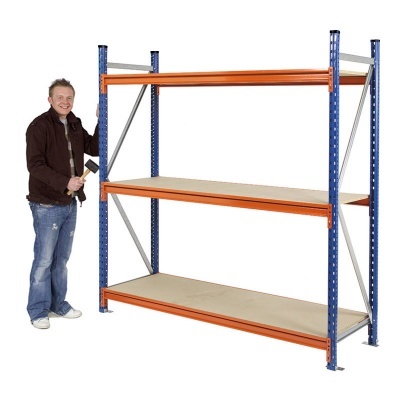 There are 50 post slots set at 50mm intervals which let you position the shelves exactly where you need them. 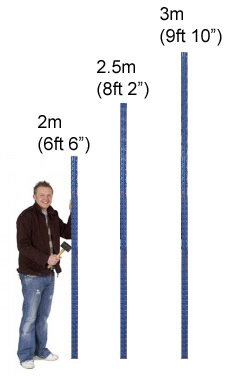 Please be aware that if you are adding extra shelf levels, each beam takes up 3 of these slots. Choose from standalone starter bays that come with 2 end frames or cost-effective add-ons that attach to starters to create long runs of heavy duty shelving. 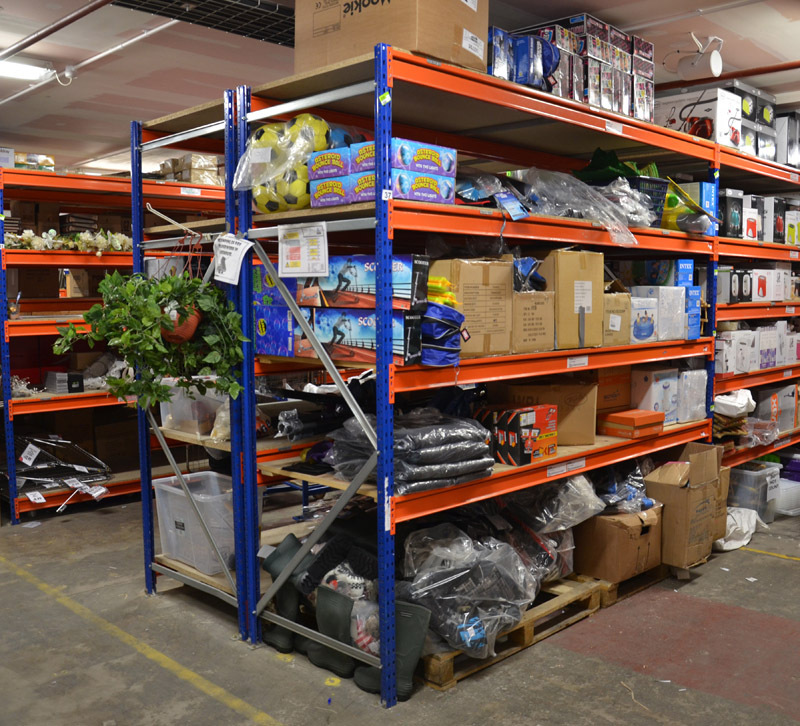 The overall bay width is shown above for each size and style option to help you fit racking into the space you have available.